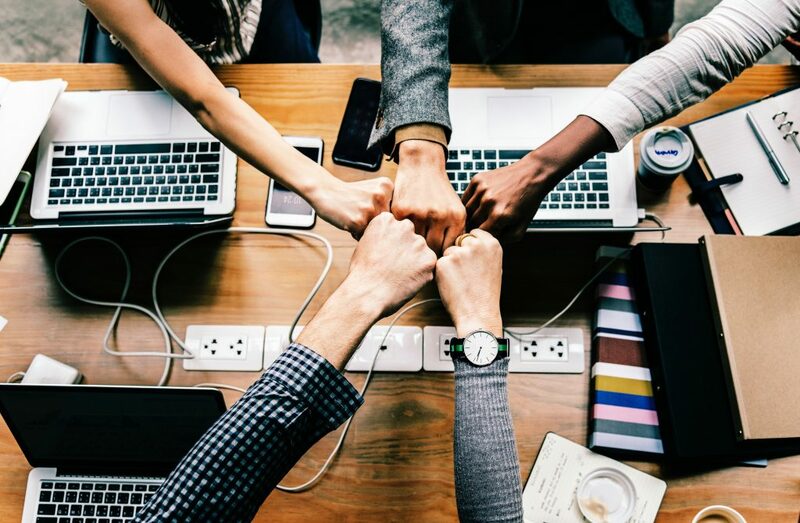 Many of us have grown up with sci-fi TV shows and the promise of household robots relieving us from the boredom of every day task such as cleaning, cooking, taking the kids to school, walking the dog, and taking the rubbish out. 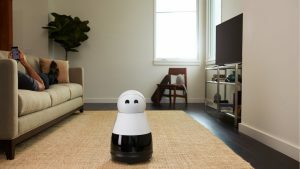 While the C-3PO style of robotic helper may be quite a few decades away, robots are already entering the home in many different ways. Rather than having one robot for all your household tasks, we are currently in the stage where many smaller computers can do individual jobs. Take the iRobot Roomba, that automatically does the vacuuming for you. This tiny little robot will map the layout of your house, methodically cover every bit of floor space and after it has finished, park itself back on its charging pod ready for the next day. You can even choose what time the robot starts work so that it doesn’t interfere with your schedule. In fact, the only thing the Roomba can’t do is empty itself, or climb the stairs. While this is very impressive to see the first time you boot up your Roomba it is very much a one trick pony, albeit a very useful trick. 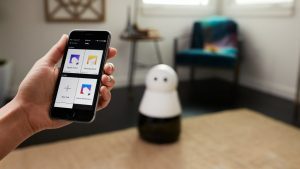 From your Nest thermostat, through to your Hue Lighting system and Ring Central doorbell, single function robots are already here, and selling in ever increasing numbers. The humanoid robots of the future however, such as those shown off on many tech show floors, are hugely expensive, clumsy, and sometimes downright creepy looking. This is where a little robot called Kuri, could change all of that. The good folks at Mayfield Robotics have taken a slightly different approach to bringing robotic helpers into the home. Think more R2-D2 and less C-3PO, and you are half way there. 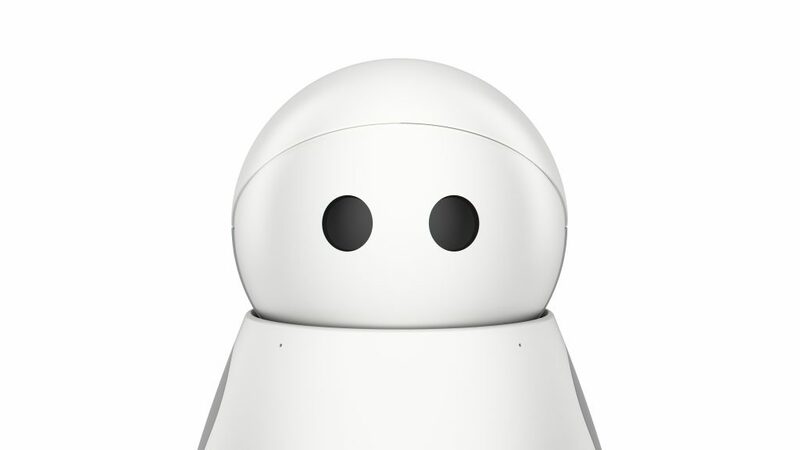 Rather than attempting to build something that is the ultimate helper (which to be honest, any company in the world would fail at right now), Kuri has been built to aid you in a multitude of areas while remaining a nonthreatening and entertaining little companion. The designers want you to enjoy interacting with their new prize asset rather than looking at this little robot with any scepticism, and they have ensured this by concentrating just as much on what Kuri can’t do, and what she can do. Firstly, Kuri does not speak a language. Now, you may want to mark Kuri down for this, seeing as voice assistants on phones and computers have been doing this for years now, but there is very good reason for them to omit this particular facet. Programming Kuri to speak a multitude of languages is difficult, and not having this particular barrier has allowed Mayfield Robotics to concentrate on other areas. You still interact by talking to her, but instead of Kuri replying to your requests in English, she simply communicates with her owner using a series of different beeps. Ask Kuri to follow you around the house while playing your favourite music playlist, and instead of receiving a message such as “affirmative Dave”, you will hear a set of beeps rising in tone. These tones are instinctively easy to understand. Ask her to stop doing her current task and you will hear a set of beeps descending in tone. To understand this sort of audio cue, simply load up Skype, and then close it down. Hear the difference in tone from when you open the app, to when you close it? This is very much how Kuri interacts with you, and it is surprisingly easy to understand, and equally charming. Not only can Kuri follow you around and blast out your favourite album or podcast, but she can also act as a sort of guard dog while you are out of the house. Kuri comes with built in cameras and microphones that allow her to survey your home while you are out and even alert you to loud noises or movements that are suspicious, sending an alert to your phone via it’s proprietary app. Through the app you can also see a live video stream, letting you literally see what is happening through Kuri’s eyes. This is a huge plus for anyone who has a pet that they want to check on whilst out of the house, or if you are worried about break-ins. In the future having a home robot could even be seen as a burglary deterrent. After all, what self respecting thief wants their latest crime broadcast to the people they are stealing from? And while Dropcam’s and their ilk can be avoided by a skilled burglar, a little robot that will investigate any noise it hears may prove a more difficult foe to avoid eye contact with. The fact Kuri has cameras and microphones built in allows the user to find many different uses that are specific to them. 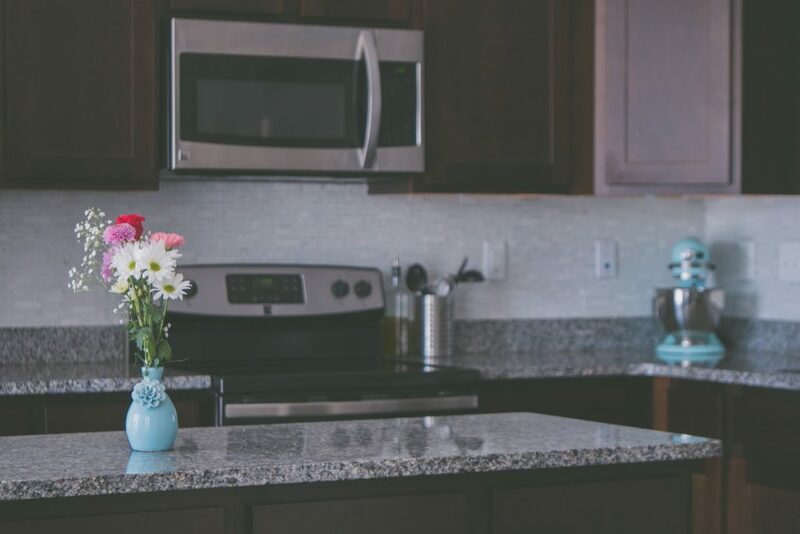 While one owner may find checking up on a pet the main boon for them, others may have workmen in to fix a leak in the bathroom, and would like to be able to leave the house without worrying that these strangers are going to rifle through their belongings. Or perhaps they are popping out for a few hours while they have left the slow cooker on, but would like to check in every half an hour to make sure the house isn’t burning down. Any time you are away from the house and would like to check back in for whatever reason, Kuri gives you the ability to see through her eyes, and control her movement. Before any of you parents with troublesome teenagers start to rub your hands with glee, It is worth mentioning that Kuri has no defence against someone throwing a towel over her head, although she will still be able to hear what is going on. Joking aside, for those times when you don’t feel comfortable having Kuri’s ears listening as you regale stories of your more hedonistic days at university, there is always an ‘off’ button. The thing is, Kuri has been designed so perfectly, that even the most sceptical of users are finding her hard to be scared of. While a few of you may be reading this with tape plastered over your laptop webcam, Kuri’s simplistic and adorable design makes her seem less threatening than other options on the market right now. In fact many people who have signed up for the pre-order have likened the experience to buying a new pet, rather than a new piece of computer hardware. The fact I keep referring to Kuri as a ‘she’ rather than an ‘it’, is testament to how personified ‘she’ has become. Having a cute little head that looks at you and even blinks while you interact only strengthens this bond with the end user. Other rival robots that attempt actual language based communication often fall down when they don’t hear the user correctly, which can prove very frustrating. They will also often feel quite contrived in their conversation too. Robots like Pepper for example, have been shown off asking questions such as “would you like to know how to say Hello in another language?” With the exception of sitting in a language class, there is very little use for a robot asking it’s user questions like this while we are at our current level of AI. Go forward twenty years, and I’m sure this will be a different ball game. For now, “good morning, can I play you a song?” is less useful than “Hey, it looks like you are running late, can I get you breakfast?”. Until we reach those levels of artificial intelligence, the way Kuri is built makes total sense. While she may lack the ability to do anything of physical use around the home (having no appendages will always make that difficult), Kuri still has enough uses to make her a great addition to any household, and I imagine she could become many people’s ‘first robot’. Another major factor that Mayfield Robotics have overcome is the pricing. Starting at $699, Kuri isn’t something you would buy on a whim, but equally won’t break the bank either. Mayfield Robotics are aiming to have the pre-orders shipping before the end of the year, so if you are interested, head over to their website and put down your fully refundable $100 deposit. She may not be as nice to stroke as your cat, but when was the last time your cat made your home feel more secure? For the safety conscious out there Kuri will also self-update automatically, so you can rest assured any security flaws that are found can be patched effortlessly when she docks and charges (again automatically, I might add). 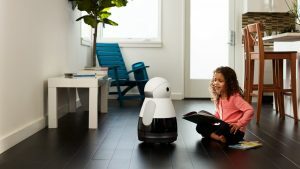 So if your home currently has a little robot sized void, and you want something that won’t leave any hairs on your sofa, look no further that Mayfield Robotics and their adorable little companion. Find out more over at Kuri’s home page – here.